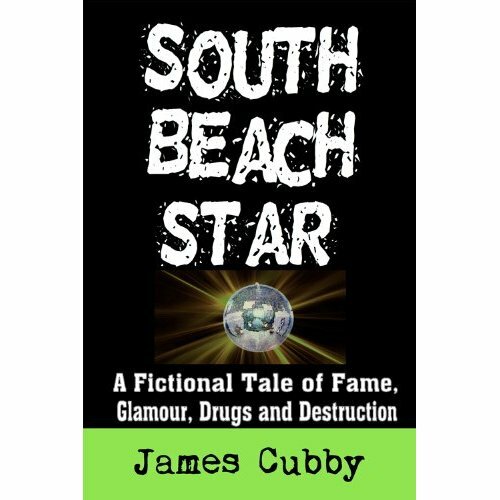 I've now changed the name of my blog from SOUTH BEACH STAR to JAMES CUBBY WRITER as I'm the brand and not the book, especially since I'll soon be promoting a new book which is not titled SOUTH BEACH STAR. 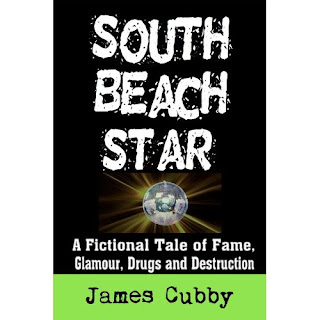 While SOUTH BEACH STAR is still available (Amazon, etc. ), my new book is titled MOB TREASURE. Keep reading for updates. If you're not a follower, please click on and join. Many thanks.